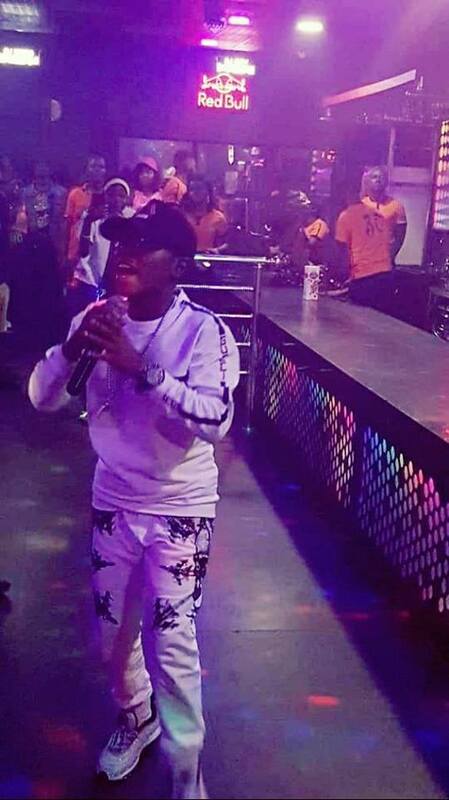 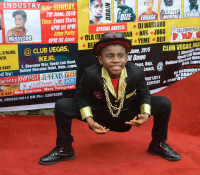 OzzyBee was invited as a special guest at Club Royale where he also presented the Dance Competition cash prize to the winner. 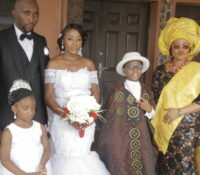 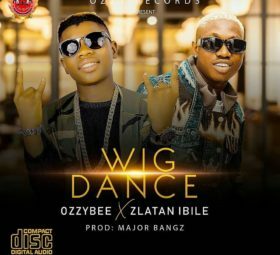 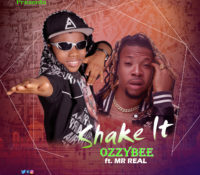 Ozzy brought down the roof when he showcased his trending track SHAKE IT ft Mr Real, then took a lady to the dance floor. 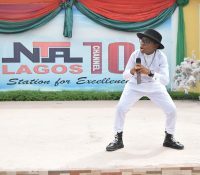 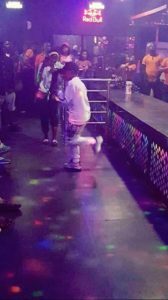 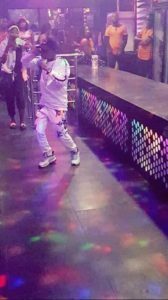 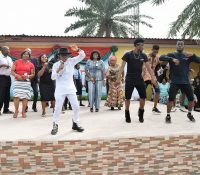 He got the mammoth crowd jumping to the “Shaku Shaku” vibes of the music.